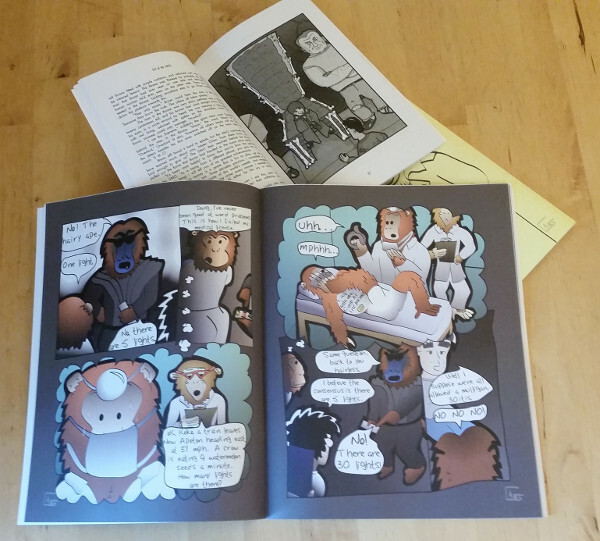 Print on demand books – Giant Space Lizard! 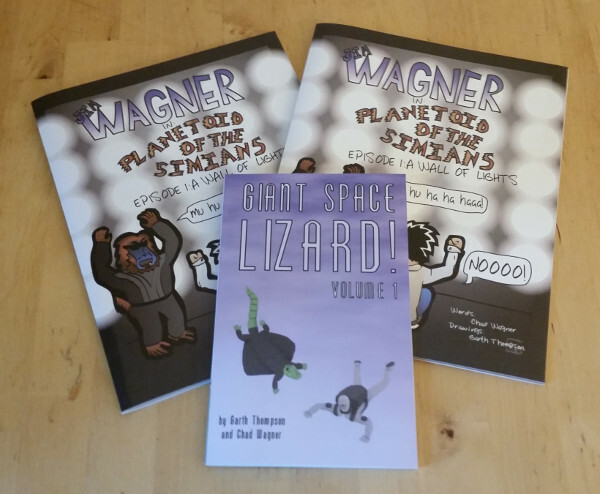 Print on demand versions of the Giant Space Lizard! series and the Wagner series are now available. The PDF versions of these books are also available for free at the links below. 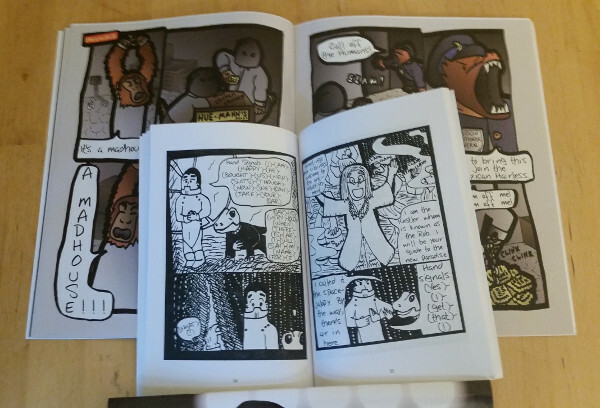 If you liked these comics and stories, consider owning them in print. If you haven’t read them, consider checking out the free PDF versions. In addition, I am finally going to start posting the next episode of Wagner: Judgement Day! Chaerb wrote it in 2012, I finished drawing it in 2014 but for some reason didn’t post it! Starting next week it’ll post on GiantSpaceLizard every Monday until out of pages. Starting September 18th, look for new pages on the front page and all thus far posted here.